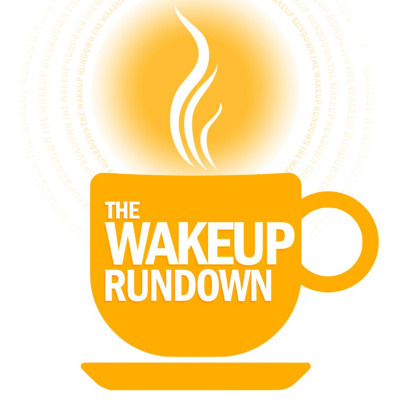 Welcome to The Wakeup Rundown from NEWS10 ABC, a daily morning news podcast. Start your day with the latest local news, weather, and trending stories. Available every Monday-Friday in time for your morning commute.